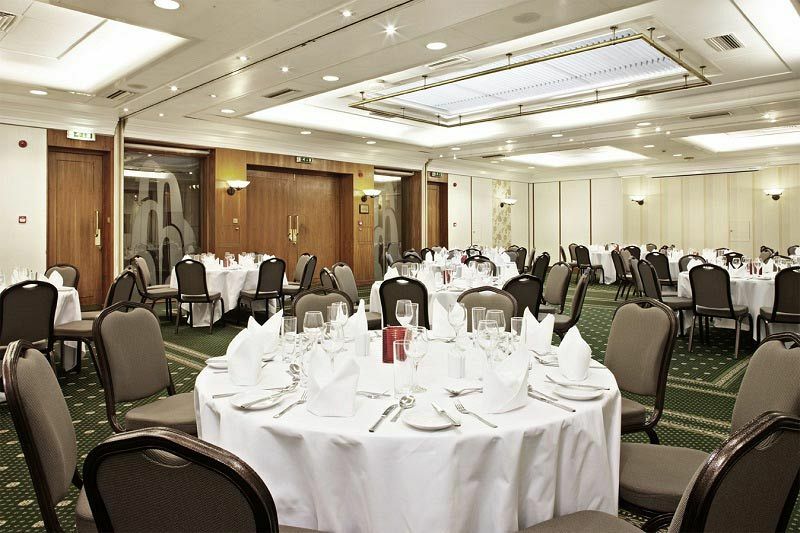 This festive season, a lavish and decadent Gatsby themed celebration awaits at this fantastic hotel situated in the centre of Birmingham. 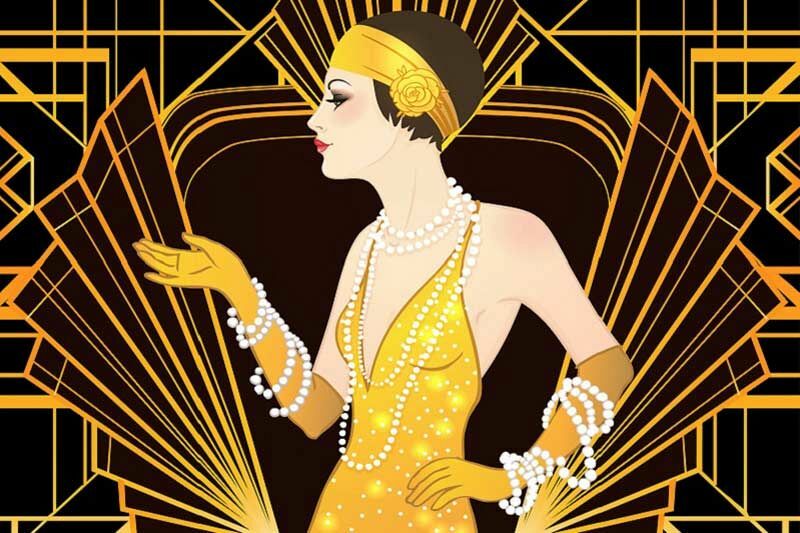 Transport yourselves back to the glamorous times of the roaring twenties for a shared party night that you and your team will never forget! 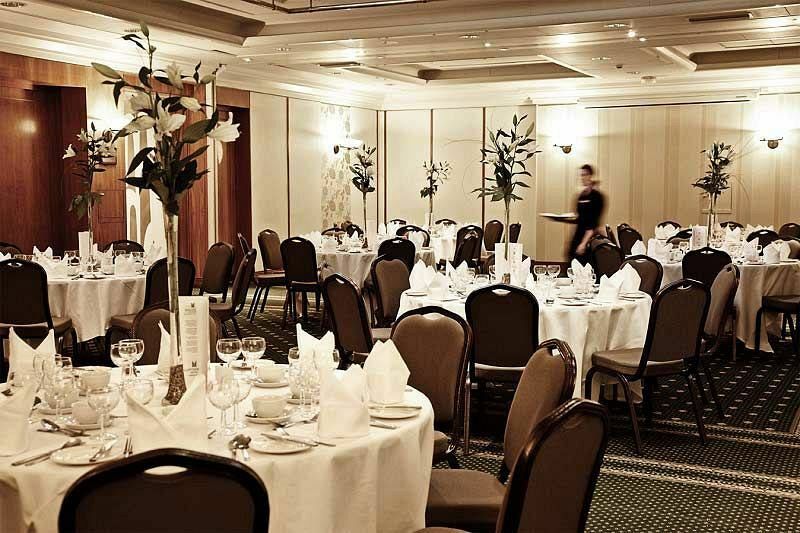 The event space will be beautifully decoration with Art Deco inspired theming which will catch your glance as you make your way into the party. Celebrate the start of the evening by treating yourself to a delicious ice-cold drink from the bar and enjoy catching up with your friends and colleagues away from the atmosphere of the office. It won’t be long until you’re called and seated for dinner, which is composed of three indulgent courses from the sumptuous festive menu. Each and every dish has been expertly created onsite by the talented chef and their team and uses only the finest and freshest ingredients available to create a true taste sensation. One of the excellent elements of this Christmas party package is the all-inclusive drinks, which offer guests the chance to enjoy a selection of house spirits, wines, draught beers and soft drinks. After dinner, the fun continues with the venue’s resident DJ who will be bringing you a top selection of floor fillers that are guaranteed to keep you dancing until the early hours. This themed Gatsby Christmas celebration is the perfect way to round off the working year with your team and let your hair down! Please be aware a new parking system is in place, please pay on arrival via www.justpark.com.